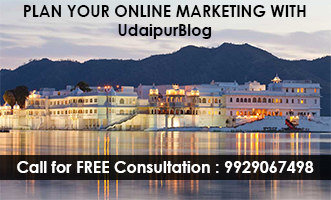 Most of us are unaware that Udaipur is also famous for its temples. These temples are visited by several thousand tourists every year. Many tourists visit these temples regularly. The vibrant and marvelous historical background of Mewar region reveals that many of these temples were built by the emperors of Mewar dynasty. Throughout the history; the emperors of Mewar had showcased a blend of courage and spirituality. These are few famous temples of Udaipur and their small stories behind their construction. Bohra Ganesh Ji a very old and famous temple of Udaipur is situated near Mohanlal Sukhadia University. A standing statue of Shri Ganesh Ji has been established which bestow blessings to hundreds of devotees visiting every day. In India it is a custom to worship Lord Ganesh whenever something new is started like new business, new asset or starting a new relationship. Wednesday is considered as the special day to worship Lord Ganesha. 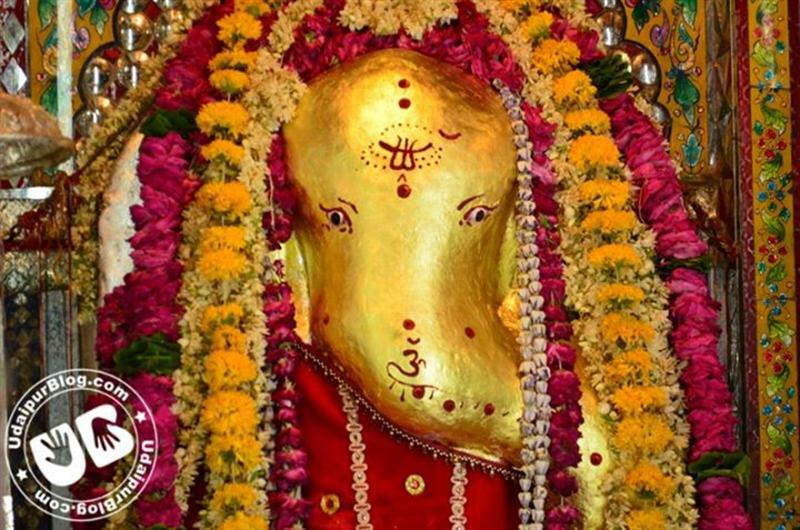 Thousands of devotees visit Bohra Ganesh Ji temple to offer Prayer and Prasad (Sweets) to Shri Ganesh Ji. Without his worship no holy work is considered to be complete. Karni Mata Temple is situated at Machhla Hills and surrounded by the bliss of the nature. Being situated at height, people can enjoy the panoramic view of Lake Pichhola, Dudh Talai and Sajjangarh. The sunset could be enjoyed in the evening from the sunset point built beside the temple. The temple could be reached through the rope way that starts from Dudh Talai or through stairs that starts from Deendayal Upadhyay Park. Maharana Karan Singh made residence at Machhla Magra between 1620 and 1628. During this time the temple was built. For a long time it remained as a deserted place and in 1997 Manshapurna Karni Mata Development Committee renovated it. Ekling Ji temple is situated 22 kilometers far from Udaipur. It is said that the forefathers of Bappa Rawal ruled the Mewar dynasty. They had enmity with the Mauryas. The Mauryas wanted to kill their family. His mother escaped and came to a place known as Kailashpuri. Bappa started grazing herd of cows. One day he noticed that a cow entered into the dense bushes and at a lonely place and started shredding milk. The place was later recognized as shivalingam and after that Ekling ji temple was built by Bappa Rawal. Jagdish Temple was built by Maharana Jagat Singh of Udaipur. Maharana Jagat Singh had deep devotion in Lord Jaganath Puri of Orissa. He used to visit Jagan Nath temple in every annual rath yatra. At one occasion he could not reached at the rath yatra on time and he had to halt in the midst of his journey. Maharana got disappointed a lot that he could not attend the rath yatra. When re reached there he had a dream in which the Lord told him that there is no need to travel such long distance and he could made a temple in his city itself. After returning Udaipur he started the construction of the temple. 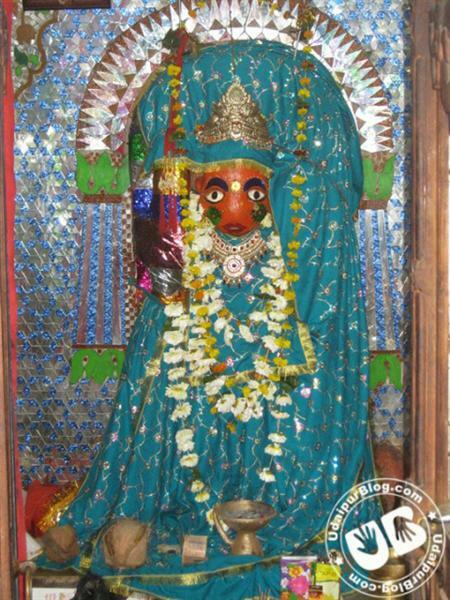 Neemach Mata is a famous temple in Udaipur and it is situated at a small hill top near Fateh Sagar Lake. According to the residents here this temple is also considered as Vaishno Devi of Udaipur. The name Neemach Mata came due to its origin, which is under a Neem tree. People here believe that those who come here regularly and offer their worship never get any skin ailments due to the strong spiritual spirit of the neem tree. Several pilgrims and tourists visit the Neemach Mata temple every year. 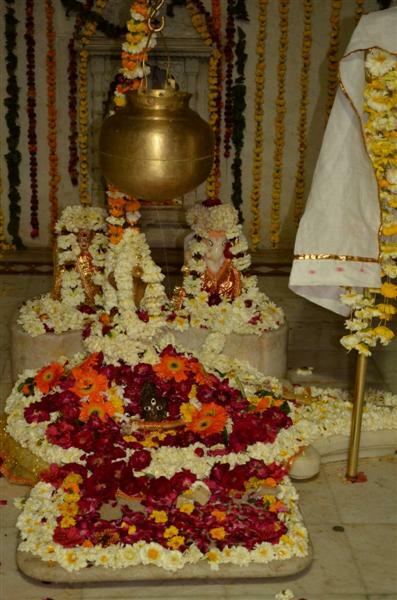 Shrinath Ji temple is situated at Nathdwara, which is around 50 kilometers from Udaipur city and it is also termed as the gateway to lord Shrinath Ji. The temple was built in 17th century and owes a great story behind it. It is said that an idol of Lord Krishna was transferred to a distant and safer place from Vrindavan. There were chances of its destruction of the idol by the Mughal Emperor Aurangzeb. When the idol reached this placed the bull cart stuck in deep mud and could not moved further. 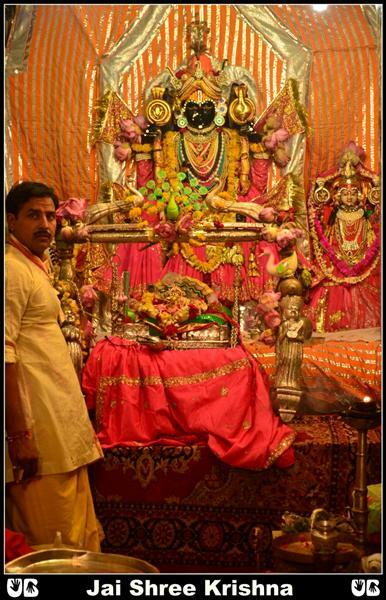 The priest accompanying the idol thought it as the right place and therefore Shrinath Ji temple was built in Nathdwara. The spirituality of the temple is so strong that from the poorest to richest person in the world including celebrities & stars visit Shrinath Ji temple for darshans and manoraths. The Ambamata Temple deserves the fame as it is one of the main temple of Udaipur. The temple too has a fascinating story behind its construction. It is been said that the erstwhile Maharana of Udaipur Maharana Raj Singh had severe eye problem that did not recovered after treatment. Someone suggested Maharana Raj Singh to have darshan of Amba Mata in Gujarat. At the night before the departure for his journey he had a dream of Goddesses that told him to construct the temple in Udaipur. Next day Maharana visited the place where he found the statue of Ambamata and started the construction of the temple and his ailment also recovered very soon. Sagasji Bavji temple is situated at Sarvaritu Vilas. Sagasji Bavji is worshiped as a symbol of bravery as people say that he never lost a war in his life. Sagasji was son of Maharaj Raj Singh. When Sagasji lost his life his wife Maharani Kunwariprada became a sati. Every year Sagasji’s birthday is celebrated with full glory and fervor. Thousands of devotees wait in long queues to have a glimpse of Sagasji Maharaj. There is a large idol of Ganesh Ji that catches eye of devotees visiting the temple. On his birthday the temple remains open for 24 hours for few days. The occasion is celebrated with night jagrans and the crowd enjoys with full enthusiasm and vigor. 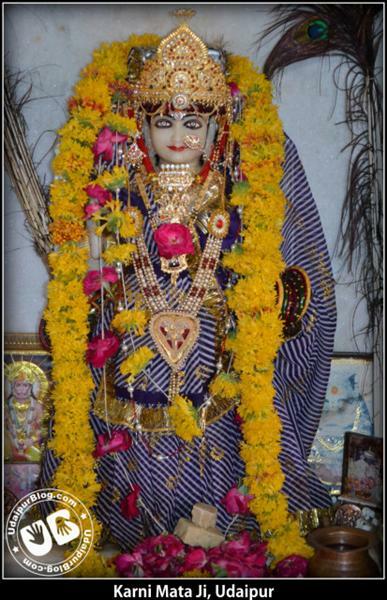 The Mahalaxmi Temple is situated at Bhattiyani Chohatta and it was named after Bhati Rani who developed this area. It is said that the temple was built by Maharana Shambhu Singh who fought a battle and brought idols of Mahalaxmi, Rishabhdev and Sundar Vinayak. 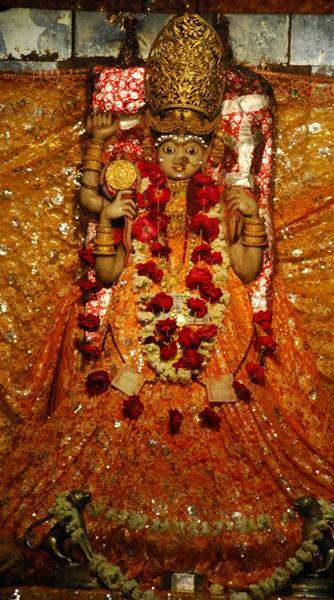 Mahalaxmi is considered Goddess of wealth and prosperity and worshipped by everyone. The birthday of Mahalaxmi is celebrated every year with fervor and passion. Devotees visits temple and wait in long queues to offer their prayers and Prasad. On the day of Deepawali the temple opens at 5.30 am with the Mangla Aarti. His highness Shri Arvind Singh Mewar visits the temple every Diwali to offer prayers on the occasion of the holy festival of lights. The marvelous Mahakaleshwar Temple is situated at the bank of Fatehsagar Lake opposite Panna Vilas surrounded by the lush green Aravali Hills. The temple is spread around 3.5 acres of land and great saints like Guru Gorakhnath, the dignified devotee of Lord Shiva, has worshipped here. The devotees have strong faith in Lord Shiva and every day huge number of devotees visits temple to have a glimpse of Mahakaleshwar. The temple opens at 5.30 am with the first prayer and the last prayer takes place at 10.30 pm and the prayers are attended by hundreds of devotees. On special occasions the Rudrabhishek is also performed here by the temple priests. Shri Rishabh Dev Digambar Jain Atishay Kshetra is situated at Dhulev village at Udaipur. The place became famous as Rishabh Dev due to the miracles of Bhagwan Adinath (Rishabh Dev). 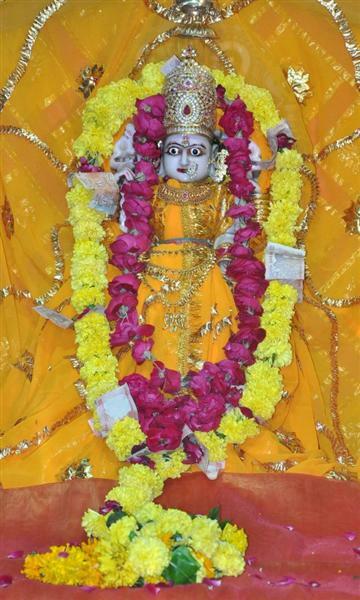 This is also known as Kesariya Ji because there is a tradition of worshipping the idol with Kesar (Saffron). The idol having black color is also known as Kalia Baba and the local people call it by this name. 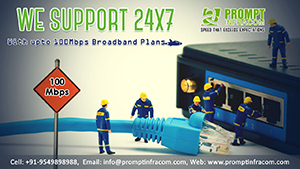 The place is surrounded by the magnificent Aravali Mountain Range. The idol established here is very ancient as it even does not provide any information at the base. It is also said that this idol was worshipped by Acharya Vidyanand in 9th century. Few ancient petro graphs were also found here that reveals that this Khetra was renovated from time to time. It is called as the Old Shrinath Ji Temple and it holds very long history behind construction of this temple. 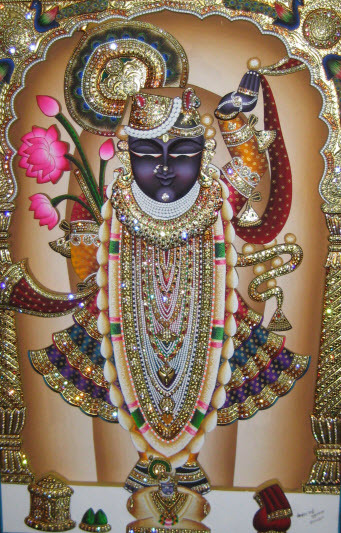 Shrinath Ji temple was made in Nathdwara and Shrinath Ji were well settled in Nathdwara temple. Soon Nathdwara faced attack from Scindia army. Having seen the glory and beautiful architecture of Nathdwara he threatened and asked for 3 Lacs gold coins as ransom. The Maharana of Udaipur being heard this soon made the arrangements to move Shrinath Ji to Udaipur. While Shrinath Ji moved to Udaipur a similar replica of Udaipur haveli was started building at a place called Ghasiyar. The scenic place was situated in midst of Gokunda Mountains. After keeping Shrinath Ji to Ghasiyar after some time they were again moved to Nathdwara. And this way the place Ghasiyar became famous as the Shrinath Ji temple. This is just a general list of temples suggested by People. You can suggest us more temples by Commenting Below. May God accomplish all your Manokamna . The Lord Shreenathji is belowved God of all the Pustimargiya Vaishnavs. And it is said that the yatra of Shreenathji is not complete without visiting the temple of Dhwarkadish situated at Kakroli which is nearly 10-15 k.m away from Nathdwara. 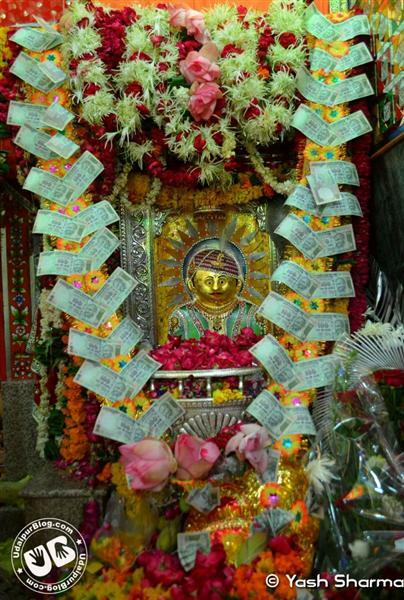 Shreenathji is lovingly called Shreejibawa by the followers of him and it is said that, the one who visits Nathdwara becomes ‘bawa’in terms of emptying of the pocket. Whatever amount of money you take while Shreenathji, you will not be able to take away more with you on return and often you overspent then what you have carried. But Shreejibawa helps you earning the double then what you have spent. There are more such as Dwarikadhish temple Kankroli; Charbhuja ji etc also having great significance.